Jim Furyk is known for two things: Playing well and having an unconventional golf swing. 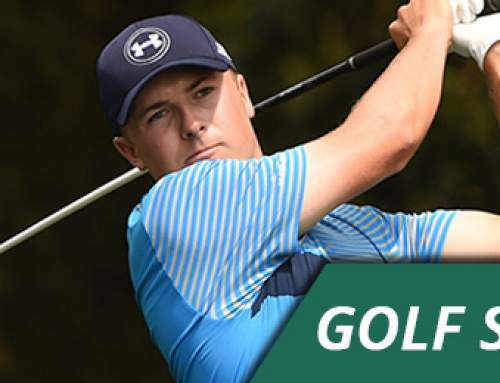 Some people even say that he’s playing well despite his unconventional looping golf swing. I think Jim Furyk is a great example that good golf isn’t about building the perfect swing but mainly about the ability and talent to get the club back squarely at impact and making the shots when it counts the most. Let’s take closer look at his swing. I’m sure their are things to learn here. Jim Furyk keeping his hands close at address. 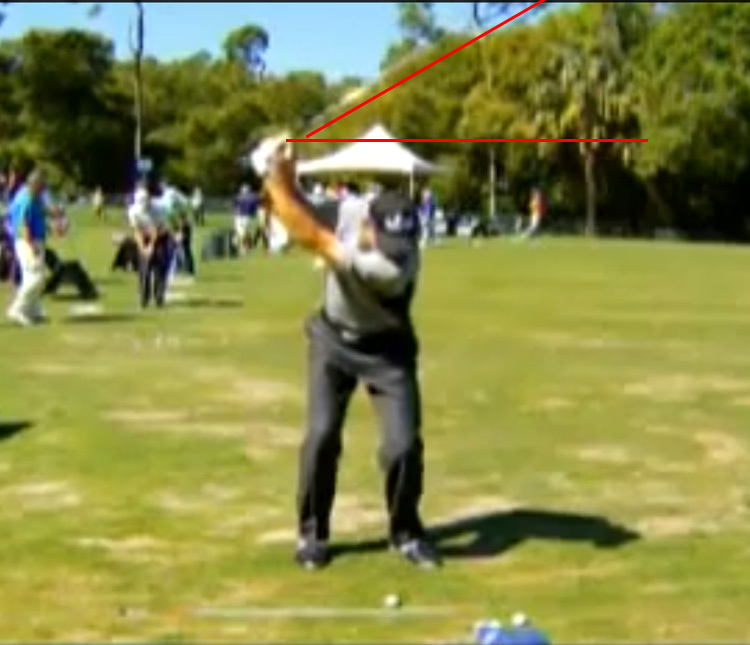 Jim Furyk doesn’t rotate the clubhead much during takeaway. At address Jim has his hands very close to his body and almost touching his thighs. 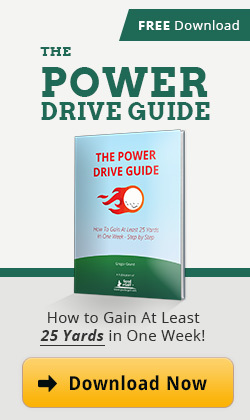 He addresses the ball more to the heel of the clubhead. He’s also very steep over the ball with a big body tilt. 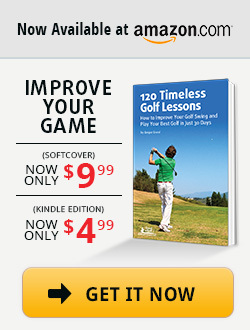 If you compare his setup to textbook-setups like the ones of Rory Mcilroy or Tiger the difference becomes very obvious. During his takeaway he keeps the club on the inside due too his steep angle. But he doesn’t open the clubhead much. It does almost point towards the ground. Jim Furyk rerouting his club way before parallel. He takes the club away like a basketball player shooting a hook shot would do. His arms move back vertically but at the top he starts to reroute the club in a loop to come more from the inside. Take a closer look at his right elbow. 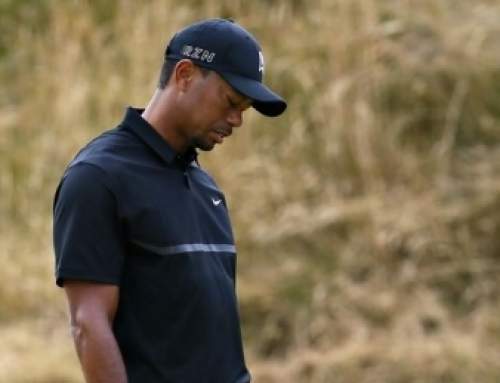 If he wouldn’t start to loop the club at the top of his backswing he’d be way across the line and it’d be very difficult to get the club back on the plane. Jim also keeps a lot of flex in his knees which he uses for his sliding motion in the down swing. 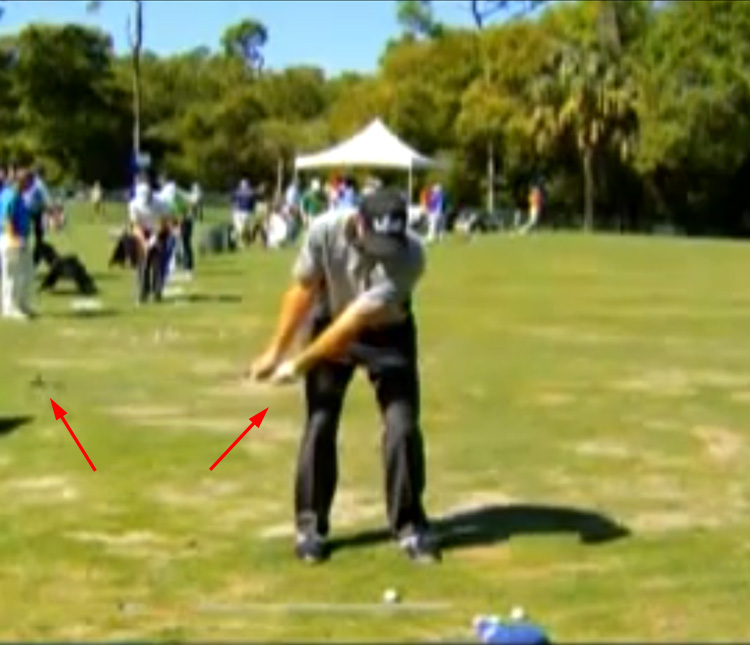 In his downswing Jim Furyk got his club back on the proper plane and leads with a huge slide and turn of his hips. At impact his hips and shoulders are already almost pointing at the target. Because he keeps the club so close to his body he has to get his hips out if the way earlier than other players. 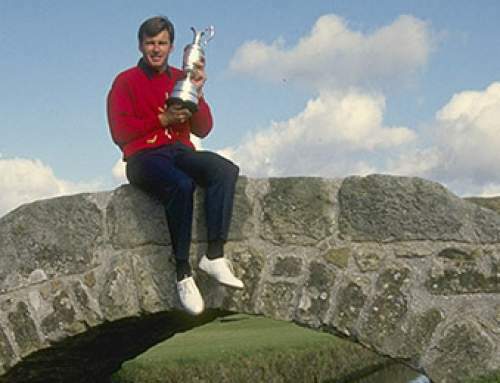 Jim finishes his swing by taking his hands above his head and with his feet and knees close together. It’s a result of the tight and compact feel his swing conveys. If you want to you can try to experiment with the looping motion that’s the trademark of Jim Furyks swing. My guess is that you’ll find it very difficult to produce consistent ball striking with it though. Keep the clubhead on target during your takeaway. Don’t turn it too much. Keep all your bodyparts in synch for maximum power. Keep your spineangle from your address position until after impact. Don’t stand up before impact. If you follow these tips you’ll hit it more solidly and accurate no matter how your swing looks or how you want it to look.